The purpose of consulting services door hanger template just like in other forms of business that uses door hanger for easy and quick method of designing. A consulting services Door Hanger Templates is an outline tool that provides designs and colourful ways of creating an advertisement for consultation services. The examples shown in website template are free and ready to print after downloading. These examples will give us an idea on how to create an advertisement that will catch the attention and interest of customers. This can be made in Microsoft Word, Excel or PDF form. A consulting services door hanger template is the perfect means when it comes to designing and styling. 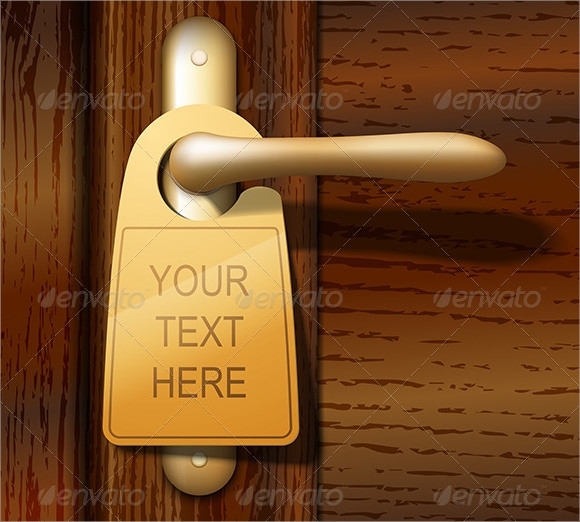 This sample of consulting services door hanger template is available in PSD and jpg file format. It contains a vector EPS file and AI illustrator file. This template is designed entirely in golden yellow color and can be customized with your company logo and image very easily. This sample of consulting service door hanger sample comes in an editable file with 4.5×11.25 dimension. The sample sports a CYMK color combination and 300 DPI. The package includes 1 PSD file, 1 information file and 1 read only file. 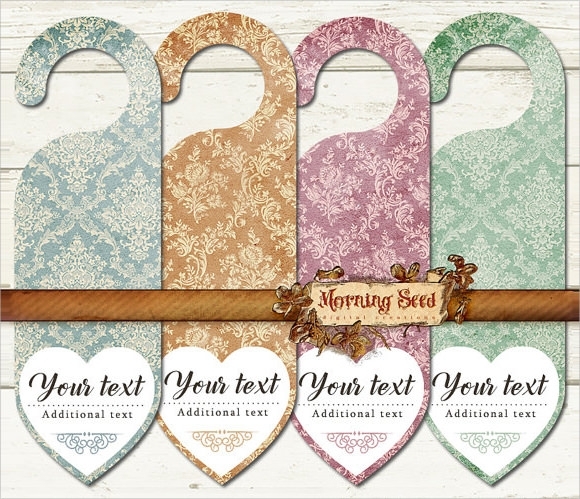 The templates come in three different color combinations for more variety and usage. This sample of custom consulting services door hanger has a very colorful and artistic design. The designs comes in one zip file and contains 4 different color combination the templates are designed on 8X11.5 inch paper and has a resolution of 300 dpi. Given the colorful design these designs are perfect for festive occasions or for special celebrations. 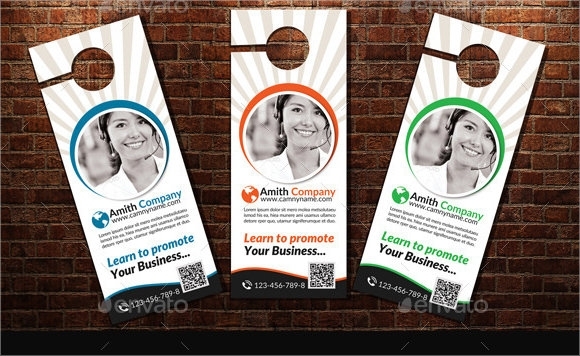 This sample of consulting services door hanger template has four different designs each of which is unique in its appeal. 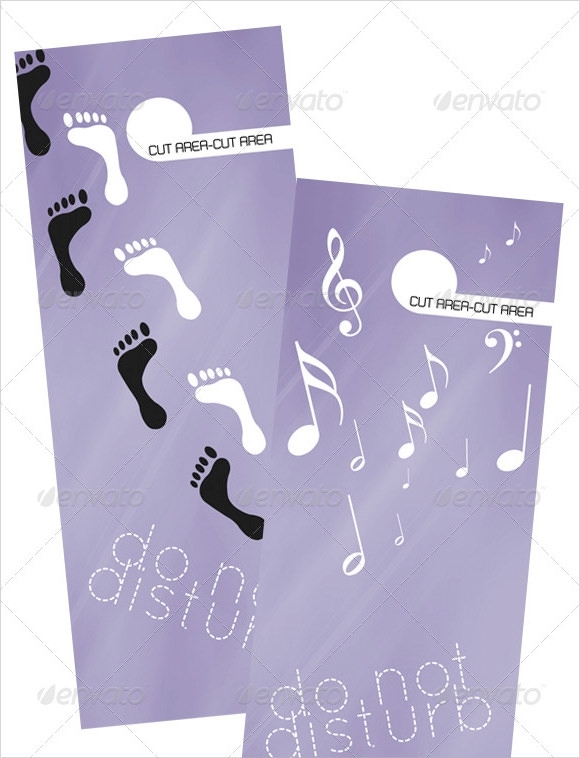 There are two templates which are designed on a purple base and have symbols of music icons and foot prints printed on them. The other two are printed on black and red background which seems to have a grunge texture marked with a road marking stripes at the bottom. What Are The Different Methods Of Advertising Consulting Services? Promoting a consulting service is not easy. If you have limited resources the below mentioned service types would help you to get creative with your marketing plans. Use hash tags on social media to promote your services. Use video contest and vote contest Make extensive use of info graphics. Open a fan page on social interworking sites and offer promotional discounts. What Are The Various Kinds Of Consulting Services? Consulting services can be widely broken down into 6 core categories. Each of these categories is further divided into many sub categories which makes the domain fairly large. The six varieties are classified as strategy consultant, management consultant, operations consultant, financial advisory consultant, human resource consultant and IT consultant. In Which Consultants Are Highly In Demand? 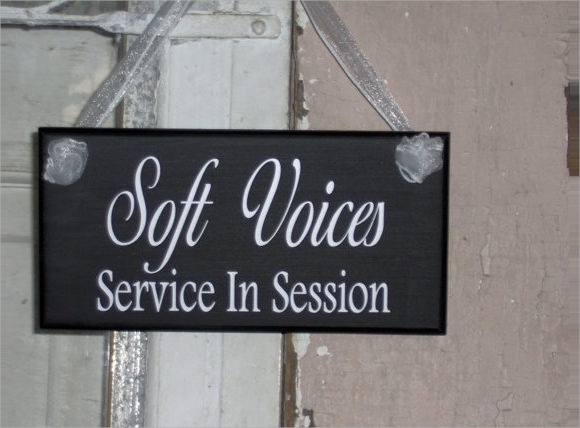 A consulting service door hanger is wonderful methods of letting people know about your services in a unique way. 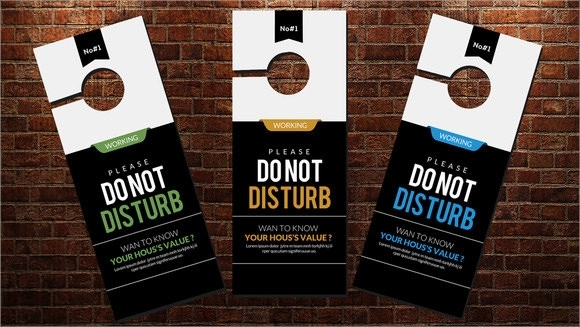 You can use one of our wide varieties of door hangers and customize them with your tag line and company logo and use it as a cheap and effective method of promoting your product and services.